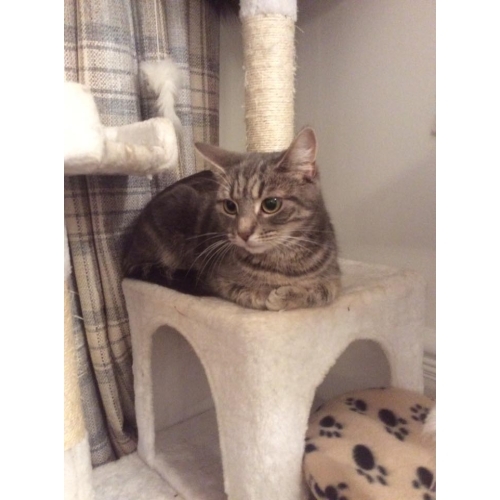 Zoe is a gentle, slightly nervous 2year old grey tabby who has successfully raised a foster and her own litter of kits. Now it’s beautiful Zoe’s time to find her forever home. 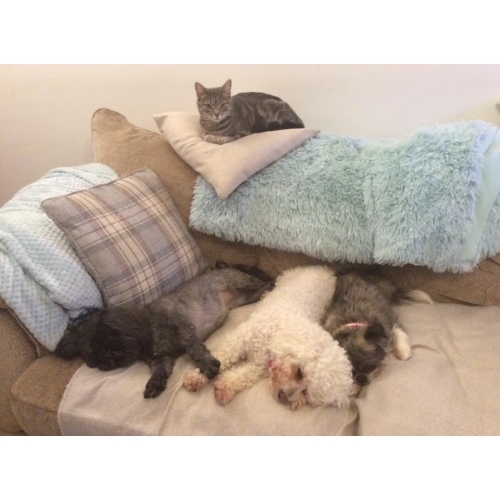 Zoe can live happily with calm dogs, cats and children (that’s her on the arm of the settee) and has recently been spayed, Microchipped, flea and worm treated. 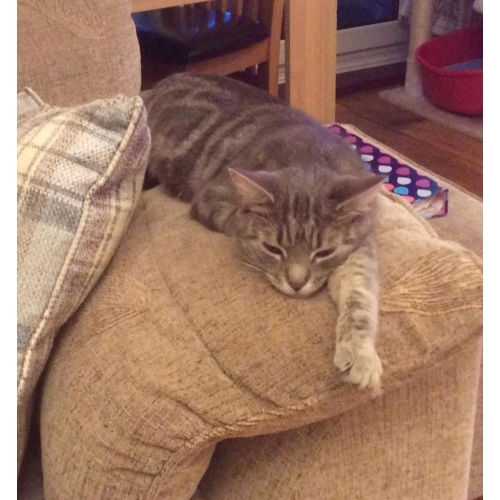 If you have a loving heart and can help Zoe gain back her trust in humans?